Categories: Hard Drives, Internal 2.5" & 3.5"
Boost your PC storage with WD Blue drives, the brand designed just for desktop and all-in-one PCs. 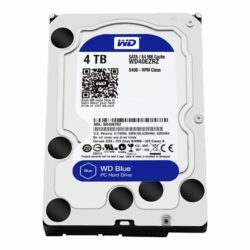 The WD Blue family now delivers data storage capacities up to 6 TB. 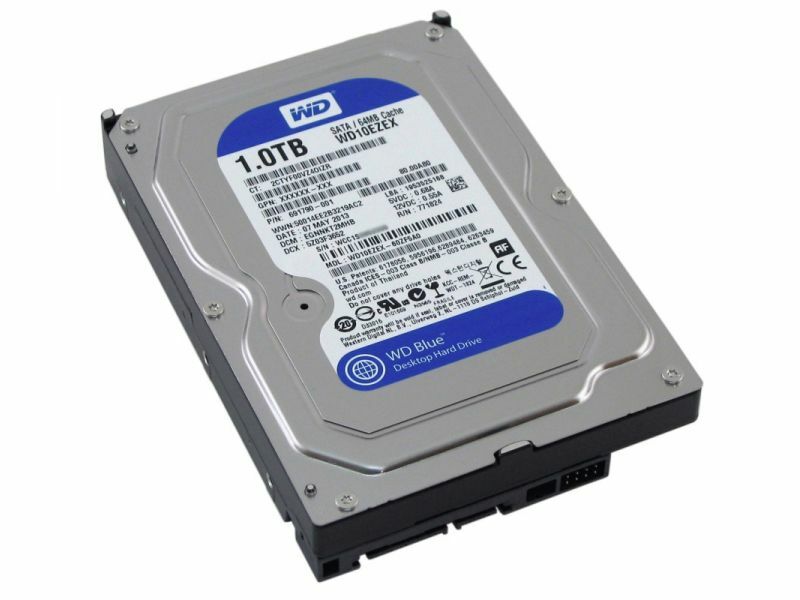 Models up to 1 TB can be both 5400-RPM & 7200-RPM Class. 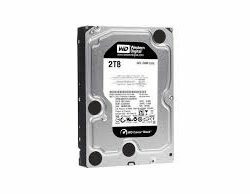 Models that are 2 TB and above are 5400-RPM. 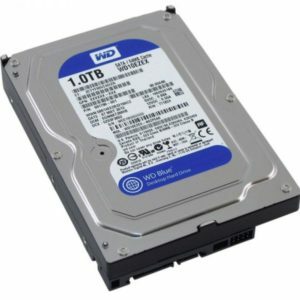 With better technology comes bigger storage needs. Cameras that record ultra-high definition video at 4K resolution and 30 frames per second require a ton of storage. Handling all that media is a snap with our 6 TB drive.